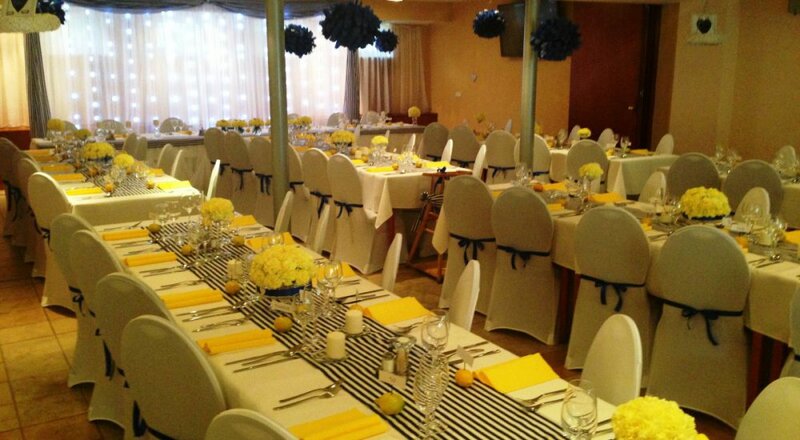 On your wedding day with us you never forget! Tell yourself "I do" in a beautiful mountain setting surrounded by forest. 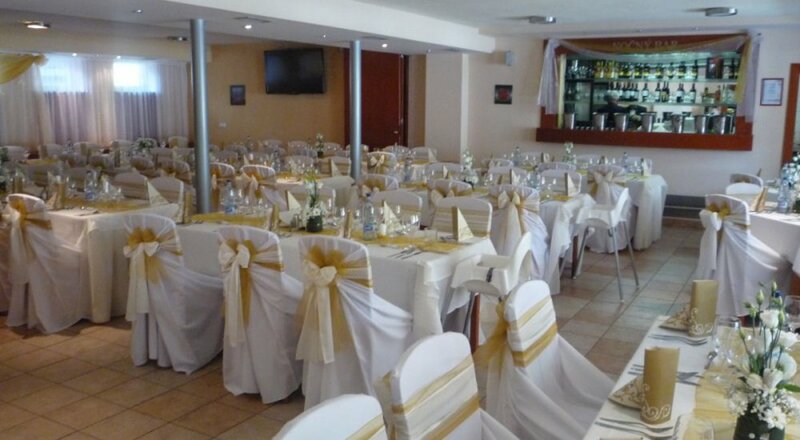 You can choose from two options for weddings and the interior or exterior of the hotel. 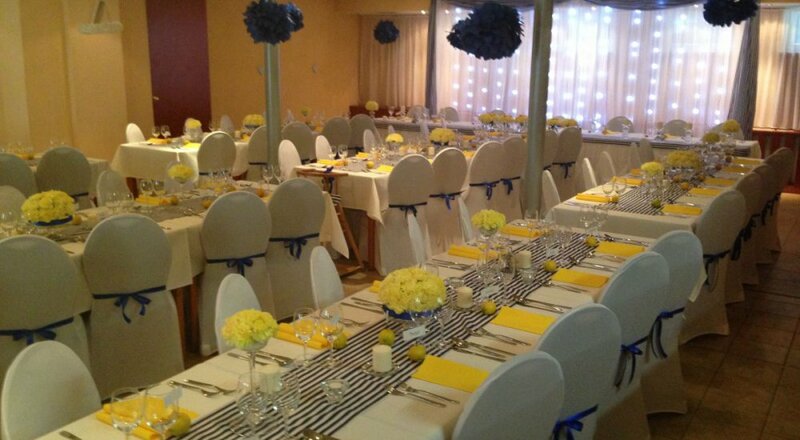 Our wedding team is ready to meet all your requirements. 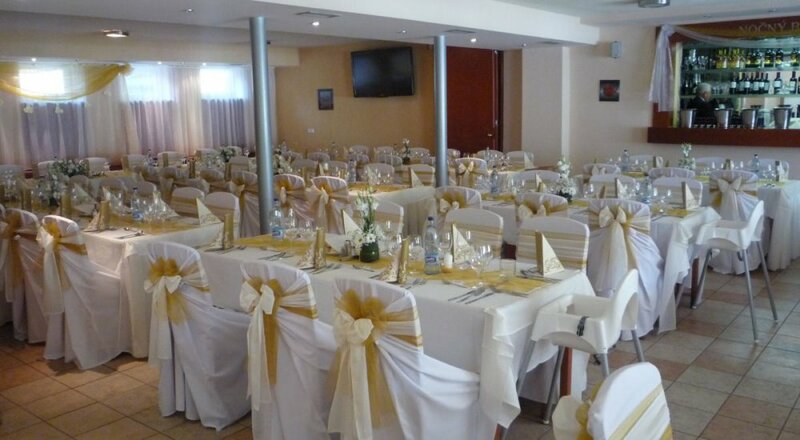 The hotel restaurant is available with 100 seats and a dance floor. It's still not enough? 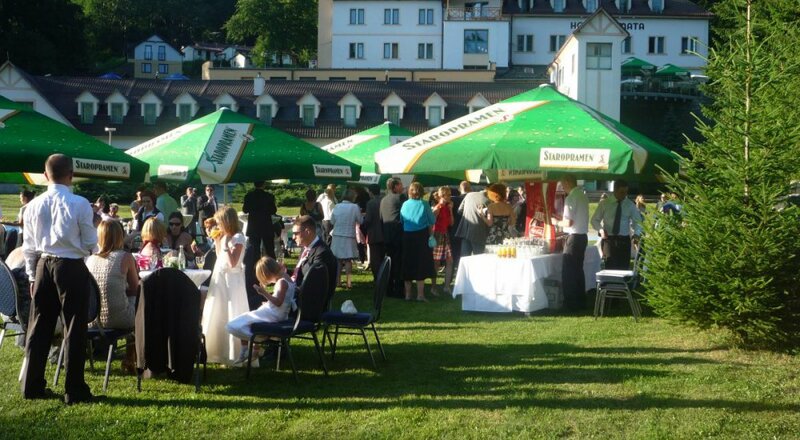 In our area we can provide a wedding party right under the stars. For more information contact our F & B manager to offer advice and assistance.